Katharine “Kim” Larsson, Ph.D., R.N., C.S. 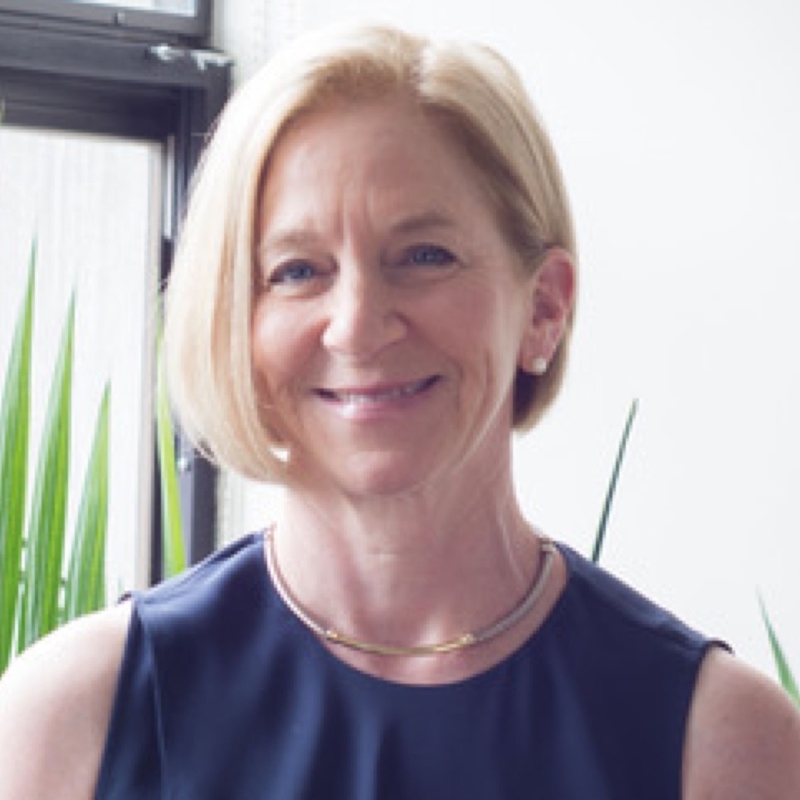 Dr. Kim Larsson is a doctoral level licensed clinical specialist, who has practiced as a psychotherapist and psycho-pharmacologist for over 20 years. Her main areas of expertise include: integrative psychotherapy, behavioral medicine, and psycho-pharmacology. Dr. Larsson underwent clinical training at Harvard Medical School through McLean Hospital and The Cambridge Hospital. She is former Assistant Director of the Behavioral Medicine Program at Harvard Vanguard Medical Associates in Boston, and a former supervisor in the Behavioral Medicine Program at Cambridge Health Alliance. Dr. Larsson obtained a doctoral degree in nursing from Boston College. She has conducted research applying phenomenological nursing approaches to the study of medically unexplained physical symptoms in primary care. She has carried out international work in Japan as a lecturer and consultant, helping to promote the development of behavioral medicine approaches among nurses and mental health clinicians. Dr. Amaro Laria is a licensed clinical psychologist with over 30 years of experience as a psychotherapist. His main areas of expertise include integrative psychotherapy and behavioral medicine. He uses a patient-centered integrative approach that highlights the centrality of the therapeutic relationship and the role of emotions in treatment. Dr. Laria is director of the Boston Behavioral Medicine Training Program, and holds a faculty appointment as Clinical Instructor at Harvard Medical School through his affiliation with the Department of Psychiatry at Cambridge Health Alliance. He obtained his Ph.D. in clinical psychology at University of Massachusetts Boston in 1997, and was a NIMH post-doctoral research fellow in the Social Medicine Department at Harvard Medical School. He has conducted research and published in the areas of culture and mental health, and behavioral medicine. He served as advisor on cultural issues to the DSM-5 workgroup on anxiety disorders. Dr. Laria is fluent in Spanish (native speaker). Dr. Kimberly Faris is a licensed clinical health psychologist specializing in a combined approach of integrative and behavioral medicine. As she believes in treating the complete individual she uses a spiritual foundation along with other modalities such as, DBT, CBT, hypnosis and relational therapies. With this approach she treats a wide range of behavioral and emotional concerns such as, addiction, anxiety, borderline personality disorder and bipolar disorders, as well as general existential and spiritual concerns. For more information please visit her website at www.kimberlyfaris.com. Dr. Bobbi Wegner practices integrative psychotherapy and behavioral medicine with a focus on the impact of stress on children, parents, and families. She is a Core Staff Member, Supervisor, and Teacher at Boston Behavioral Medicine and an Adjunct Lecturer in Child Advocacy at Harvard Graduate School of Education. Dr. Wegner is also a writer, speaker, columnist, and podcaster. She is a writer for Psychology Today, an expert contributor at NBC News' Parent Toolkit, have given 3 TEDx Talks on Raising Conscious Boys in an Unconscious World, and regularly gets published on mainstream media outlets. Listen to her NPR Minnesota Interview on Raising Self-Reliant Kids. Read more at www.drbobbiwegner.com and reach her at wegnerbbm@gmail.com. Dr. Rachel Cooper is a licensed clinical psychologist with a specialization in behavioral medicine and health psychology. Her areas of interest include: anxiety, depression, stress-management, life transitions and the mind/body connection. Dr. Cooper practices using an integrated approach with interpersonal/relational and cognitive behavioral foundations. She works with adolescents and adults in an empathic, supportive and non-judgmental environment. Clay White is a clinical social worker who received his MSW at Boston College in 1989. His areas of specialization include substance abuse; trauma; gay, lesbian and transgender issues; and anxiety and depression. He completed the Intensive Program in Family Systems Therapy and the Couples’ Therapy Program at the Cambridge Family Institute, and is a former member of the Boston Psychoanalytic Society and Institute in the Advanced Training Program in Psychoanalytic Psychotherapy. He has also received training in cognitive behavioral therapy and uses an integrative psychotherapy approach. For more information, please email nelsonwhite11@comcast.net or call 617-513-6254. Dr. Ricardo Bianco is a psychotherapist with primary expertise in the areas of behavioral medicine, multi-cultural issues, and general mental health. He utilizes an integrative bio-psycho-social-spiritual approach in the process of assessing and treating a variety of behavioral health problems. He also uses a variety of specialized behavioral medicine interventions in his practice, such as cognitive-behavioral therapy (CBT), biofeedback, hypnosis, and relaxation techniques. 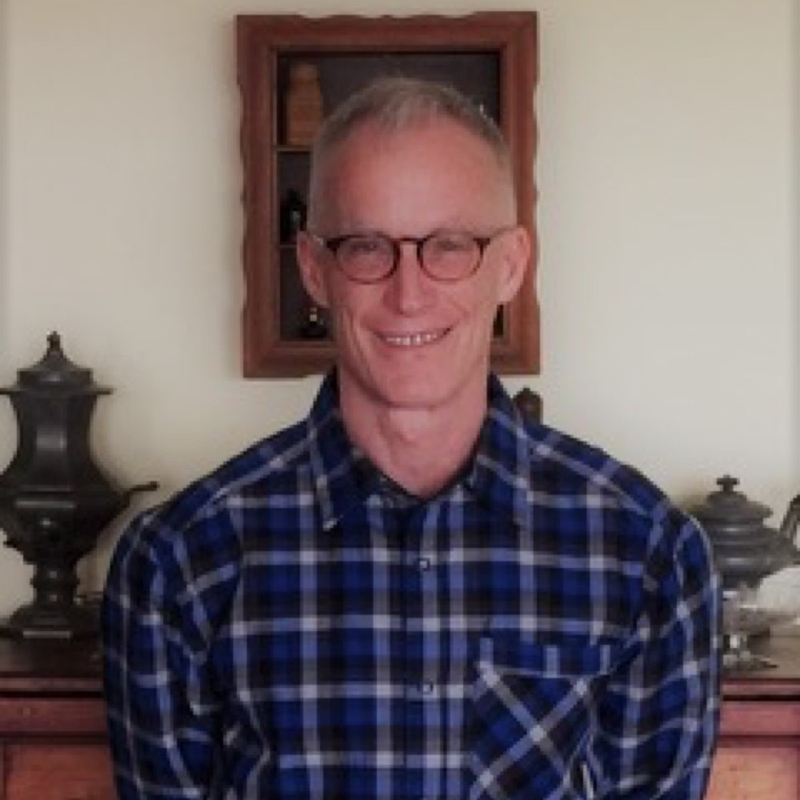 He earned a master’s degree in counseling psychology from Boston College and a doctoral degree in clinical psychology from Massachusetts School of Professional Psychology (currently William James College), where he currently teaches as a core-faculty member. Dr. Bianco treats adults, children, couples, and conducts group therapy. He is fluent in English, Portuguese, and Spanish. Katherine Wilson is a Licensed Independent Clinical Social Worker with expertise in the treatment of obsessive compulsive disorder (OCD), anxiety and mood disorders and eating disorders. She specializes in working with adolescents and young adults. Having previously worked at McLean Hospital’s Obsessive Compulsive Disorder Institute, she has extensive training in Cognitive Behavior Therapy and Exposure Response Prevention therapy. Additionally, a former professional dancer with the Pacific Northwest Ballet Company, she collaborates with the Boston Ballet School treating the behavioral health needs of the Pre-Professional dancer. For more information, please email kwilson@therapysecure.com or call 617-340-9395. Dr. Lauren Parker is a licensed clinical psychologist who uses an integrative approach grounded in positive psychology that incorporates mind-body techniques, including biofeedback and clinical hypnosis, with cognitive behavioral therapy, dialectical behavior therapy, and acceptance and commitment therapy. She earned her master’s degree in Counseling Psychology and her doctoral degree in Clinical Psychology at William James College. She provides individual and couples therapy for adults and children to treat various mental health, behavioral and medical conditions. She believes that it is her privilege to help people live their lives with a greater sense of well-being. For more information, please visit www.drlaurenparker.com. Dr. Yanina Gonzales Blanchard is a licensed clinical psychologist with specialization in eating disorders and interests on other issues, such as relationship problems, stress management issues, life transitions, adjustment disorders, acculturation issues, depression and anxiety disorders among others. She helps patients to be able to gain awareness of their thoughts, feelings and behaviors so they are able to change aspects of themselves or their relationships that are holding them back from having a fulfilling life. In her work, she incorporates insight-oriented techniques, cognitive behavioral therapy (CBT), dialectical behavioral therapy (DBT), mindfulness and meditation techniques. She provides services in English and Spanish. For more information, please call 617 651 0373 or email yanina.blanchard@gmail.com. Kimberly Cherry (uses she/her/hers pronouns) is a licensed psychotherapist who specializes in the treatment of individuals, couples, and families for issues related to anxiety, stress, mood, trauma, family and romantic relationships, sexual and gender identity development, grief and loss, adjustment and life transitions. She provides affirming therapy for LGBTQ identified individuals and has specialized training in EMDR, Cognitive Processing Therapy, Meditation and Mindfulness Based Stress Reduction, and is also a Registered Yoga Teacher. She uses an integrative approach and is committed to providing a compassionate space for each individual, supporting patients toward exploration, self-awareness, change and healing. Dr. Raúl Condemarín is a psychiatrist with many years of experience as a psycho-pharmacologist and psychotherapist. He is board certified in Psychiatry, Addiction Medicine, Psychosomatic Medicine and Psychoanalysis. His main areas of expertise are: psychopharmacology, anxiety and mood disorders, and substance abuse disorders. He has conducted research and published in the areas of addiction, psychodynamic psychopharmacology, and the relationship between medical and psychiatric disorders. Dr. Condemarín holds an appointment as Clinical Instructor in the Department of Psychiatry at Harvard Medical School through his affiliation with Massachusetts Mental Health Center, where he teaches and supervises medical students and residents. He is Editor and Trustee of the American Academy of Psychoanalysis and Dynamic Psychiatry. He is fluent in English, Spanish and Portuguese. Anne Sunshine is a licensed clinical social worker, offering individual psychotherapy in a warm and accepting interpersonal environment. She works with adults and adolescents. Her areas of interest include anxiety, depression, adjustment disorders, stress reduction, grief and loss, general and developmental transitions, and insomnia. She uses an integrative therapeutic approach that includes mindfulness, relaxation, visualization, values clarification, internal family systems therapy, EMDR and CBT. Dr. Shiraz Levkovich is a licensed clinical psychologist. She provides individual psychotherapy for adults with a variety of concerns, including anxiety, depression, adjustment difficulties, relationship difficulties, somatic symptoms, trauma, and other types of emotional distress. In her work, she aims to explore the client’s experience collaboratively, in an empathic and genuine environment. She often focuses on understanding emotions, relationships with self and others, and thought patterns, while integrating different techniques to foster a meaningful change. Dr. Levkovich provides services in English and Hebrew, and considers it a privilege to join her clients in their journey towards healing and growth.